Linda Eagleton, founder of Creative Surrounds and member of the Institute of Professional Organisers, and Gemma Quinn, a silver-certified tidying consultant of the KonMari ‘does it spark joy?’ method, know a thing or two about teaching people how to tidy, declutter and organise their homes. 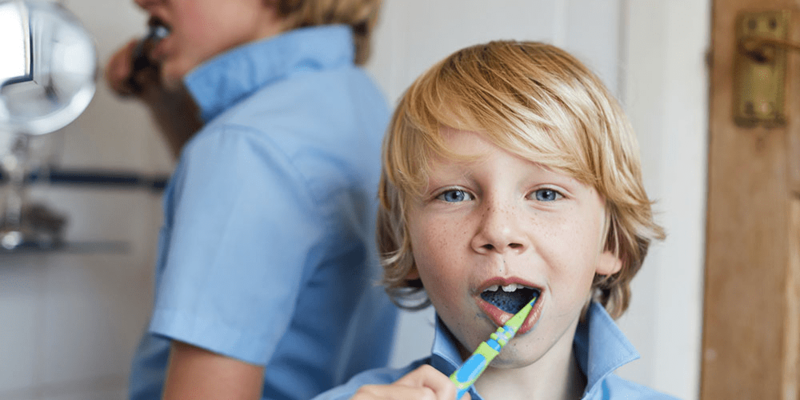 Here are Linda and Gemma’s top cleaning and organising hacks to make the upcoming schooldays simpler and less stressful. 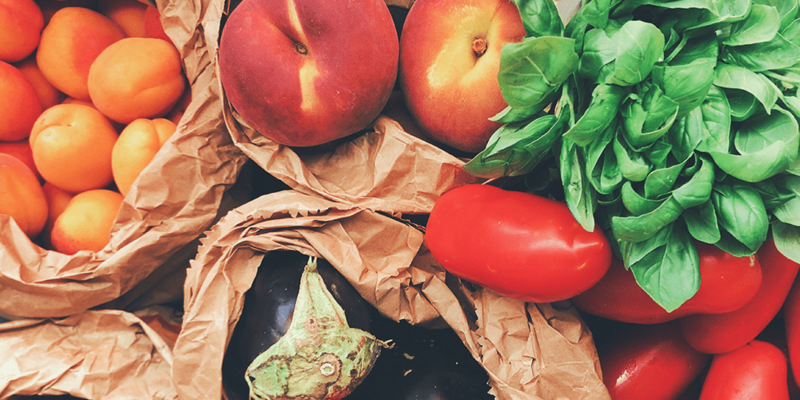 To make the meal kits, stick a photo or write the name of the meal on the side of a box, along with a list of ingredients and quantities required. Once you’ve cooked the meal, add more ingredients to the box for next time. 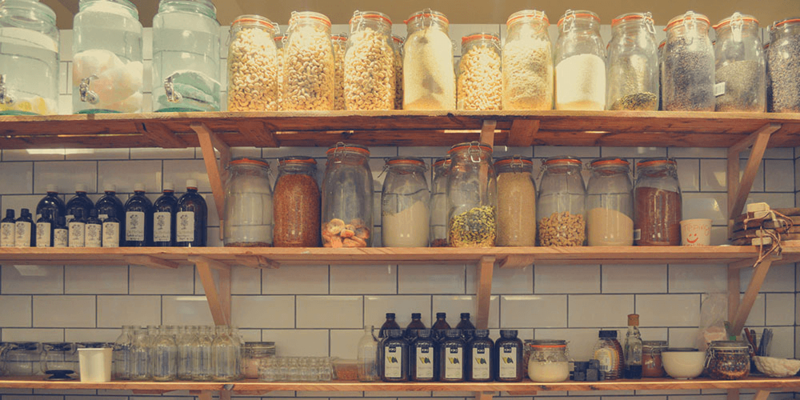 Linda and Gemma are advocates of repurposing an unused container, shelf or drawer to make it the family snack drawer. Fill it with foods you’re happy for the kids to eat and which they’ve helped choose. School lunches are a great opportunity for children to take ownership of their meals, meaning they’re more likely to eat and enjoy what they take to school. Ask your children for their list of favourite lunchbox foods, then create a list of the healthiest and most-realistic options. Linda suggests keeping the list on the pantry door or on the fridge and letting your kids watch how you make and pack the lunchboxes. Once they’re old enough, encourage your kids to make their own lunches – this is a great life skill and your kids are less likely to complain about a lunch they packed themselves. In winter, you can also cook up big batches of food – like soup and stews – to reheat in the mornings and pour into a thermos, giving your kids warm and filling meals on chillier days. You could also use leftovers from dinner if you don’t have time to cook separate meals. Label shelves and drawers in your kids’ bedrooms, so they know where to find everything and encourage them to put their own clothes away. Create an accessible space dedicated to school – whether it’s a box, basket or shelf – and store everything related to school life here. Gemma recommends families create a ‘current activities box’ for their children. Kids can play with anything in this box, but if they want to play with something not inside, they’ll need to swap it out. This limits the number of toys out on the floor at any one time and makes it easy for you or them to clean it up afterwards. Keeping toys stored in categories – a technique favoured by the KonMari method – in small, clear, stackable boxes makes it easy for kids to find what they’re looking for without emptying the entire box to locate it. 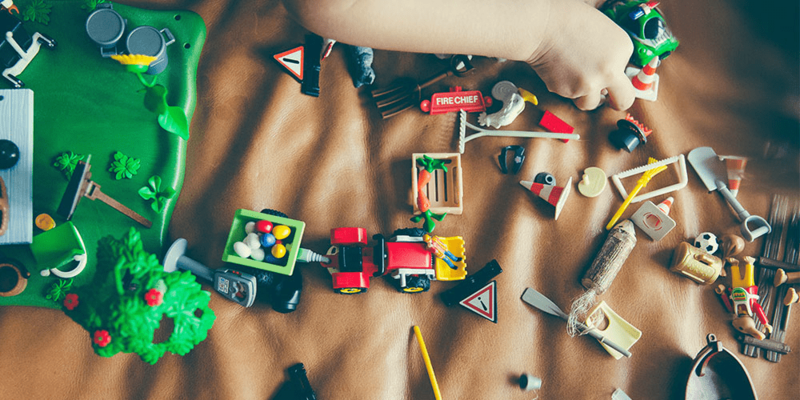 Once they’re old enough, try to keep your children accountable for their toys and the mess they make – there are plenty of handy storage accessories to help your child manage this. 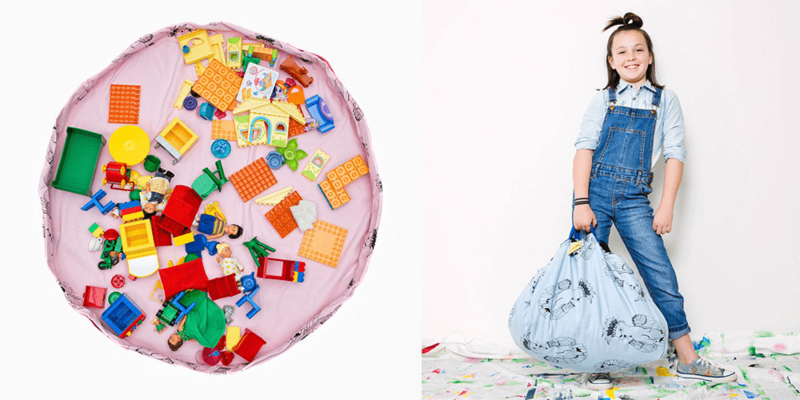 The Billibag ($69.95) is designed to store the blocks, dress ups and toys usually found floating around on the floor – kids can spread the bag open and play with their toys, before using the drawstring to easily pack everything back up. This idea from The Organised Housewife is a budget-friendly way to ensure your kid will never forget PE day again. Pick up a set of plastic drawers and a corkboard and set up an organisation station in their bedrooms, dedicated to getting them sorted for school – label the drawers with Monday, Tuesday, Wednesday, Thursday, Friday, Homework, Lunchboxes and Shoes. Hang a noticeboard above the drawers and pin their schedule, permission slips and weekly chores to it. Create a home for your kids’ school kit – storage areas like cubbies for school bags, hooks for their jackets and blazers, shelves for musical instruments and shoe racks for their school shoes. The holidays are the perfect time to get all your kids’ school gear clean and sparkling for the new term.